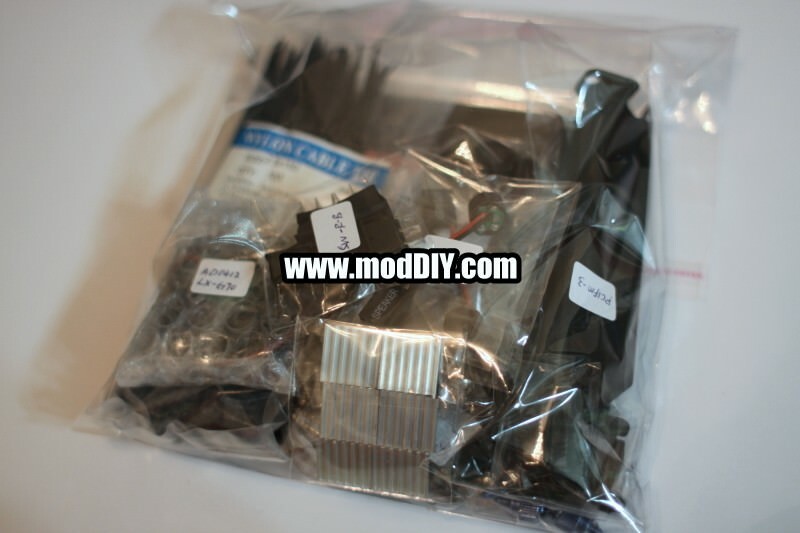 At modDIY.com, we offer the best, latest and widest range of computer modification supplies, like Bay Devices, Cables, Case Parts, Fans and Accessories, Hard Drives and Accessories, Heatsinks and Cooling, Lighting and UV, PC Clean, Screws and Bits, Sound Dampening, Thermal Paste and Pads, Water Cooling, as well as Wire Management etc. 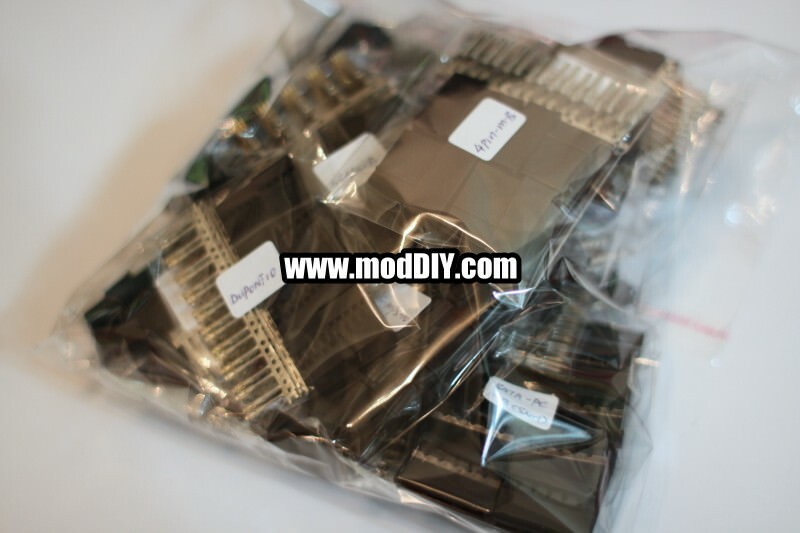 All products available on modDIY.com are 100% Genuine goods from worldwide brands like 3M, Apple, Asus, CoolIt, Corsair, Crucial, DeepCool, G.Skill, Intel, HP, Kingston, KSS, Lamptron, Marstorm, OCZ, Orico, PcCooler, Sunbeam, Swiftech,.... and all come with original factory warranty. Here provides the ultimate shopping experiences to our customers. We are also specialized in premium tailor-made custom cables. Still need more reasons to shop at modDIY.com? Read on to find out how you can always be ensured a top level satisfaction when you shop with us! or check out our 5/5 10000+ Satisfaction Rating at Testimonials. Taking the geographical advantage of its duty free tax, efficient distribution network, direct purchase/import from China factories and suppliers, as well as our over 10 years of experience in the industry, modDIY.com provides the outstanding source of lowest price, genuine manufacturer goods to customers over the world. 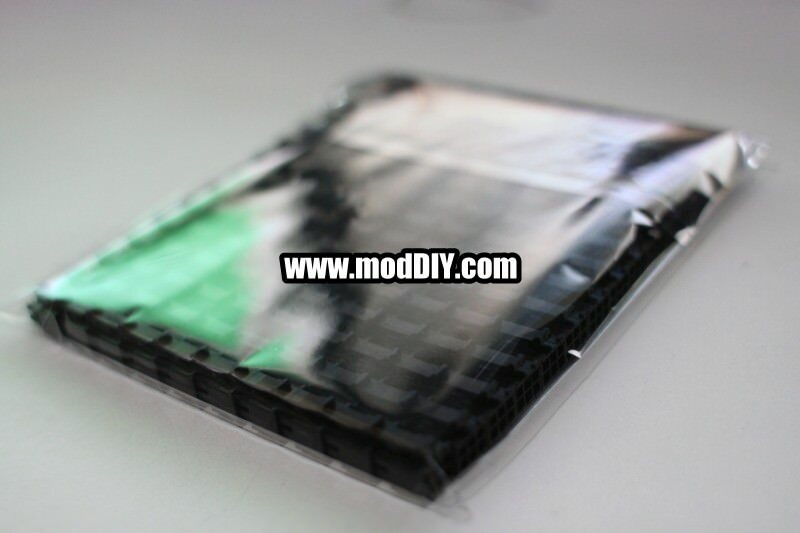 We aim to be your number 1 computer modification supplier. We have gone to great lengths to browse the internet and review pricing from competing vendors everywhere. 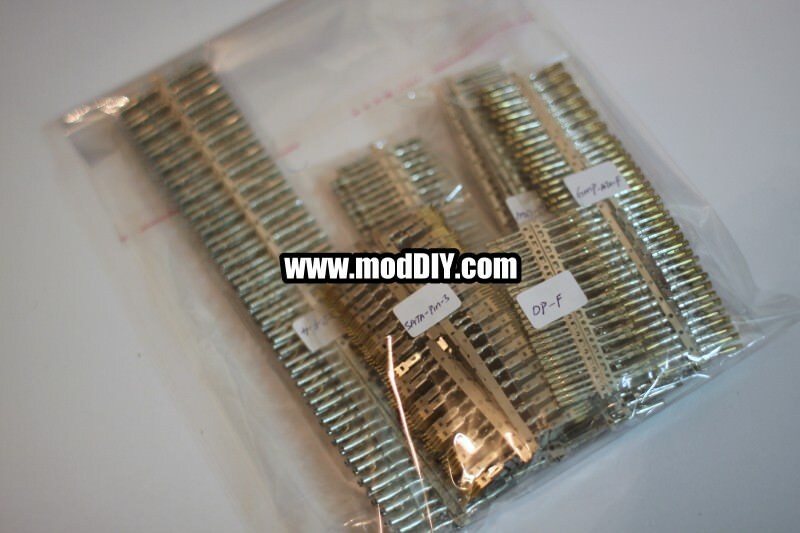 modDIY.com has become one of the largest computer modification supplier in the Hong Kong offering the best value for the money on the Internet. It is our goal to offer you the best selection, service and value anywhere. If you have any challenges and or questions, please feel free to contact us anytime. 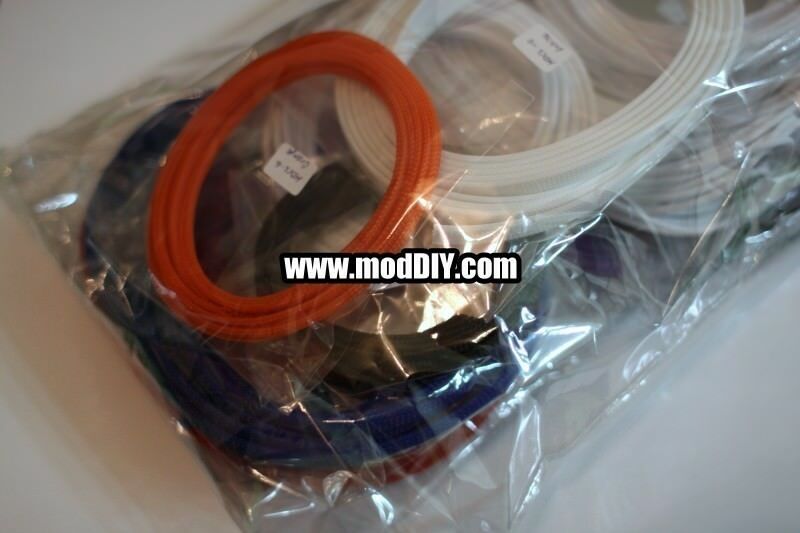 At modDIY.com, we constantly look out for ways to expand the products selection and enhance our services. We emphasize on better browsing and shopping experience. We strive to become your most favorite online shopping site. Please share with us if you have comments or suggestion to improve our services to you. We take security as seriously as you do. That's why we work to keep your information safe by using Comodo/McAfee/eTrustPro/WebEntrust, industry leaders in securing web transactions, and protecting identities. Because we are constantly monitoring our practices, your information will remain safe in our hands. By continuing to enhance our products, we hope these services will provide a unique shopping experience! 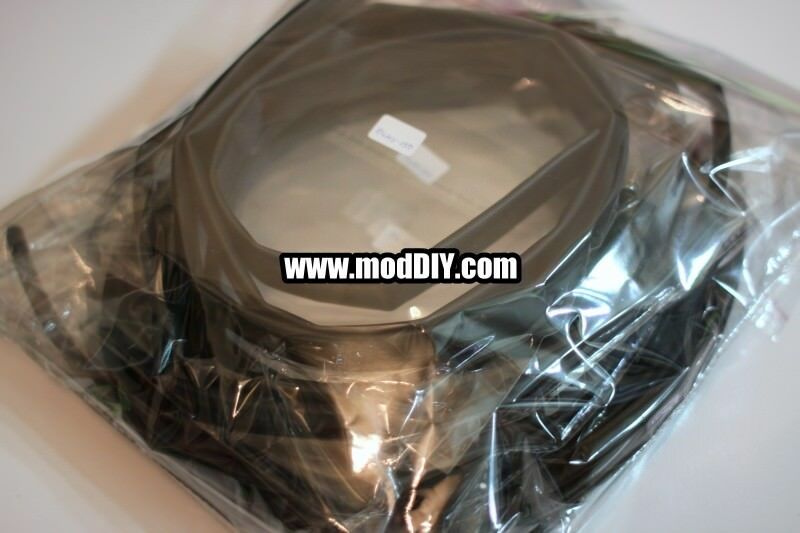 modDIY.com also offers bulk purchase disocunt and complete OEM services. We welcome any trading partners to contact us direct at admin@modDIY.com so that we can quote the best possible price directly.